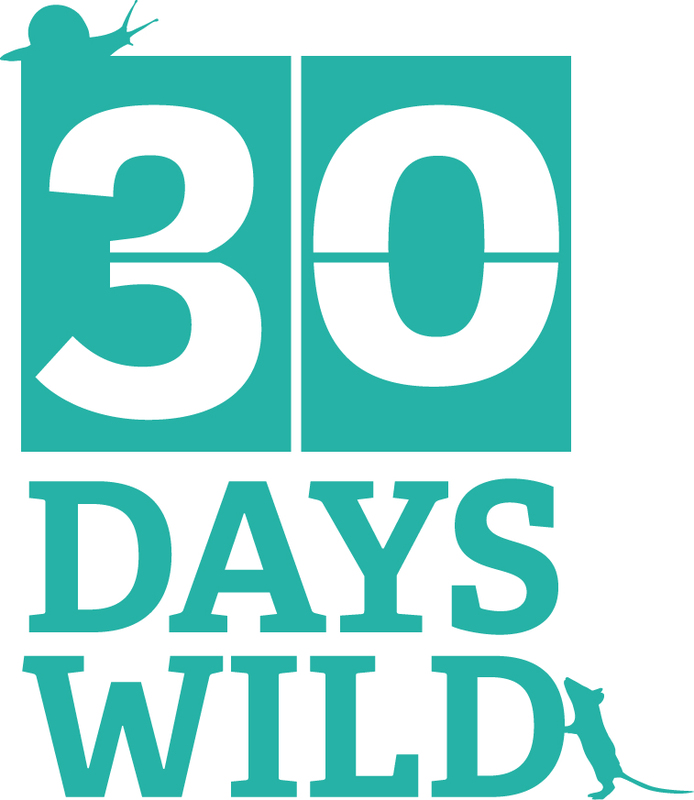 It’s day 8 of 30 Days Wild and today I managed to combine my two favourite pastimes – looking for wildlife and family history. 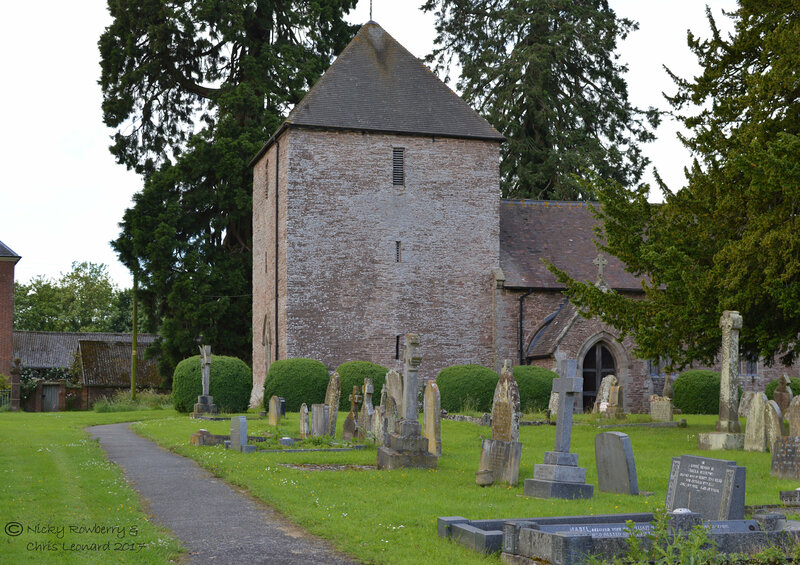 Since we moved back down south from Scotland 10 years ago, I’ve been meaning to go and visit the village of Thornbury in Herefordshire, where my Rowberrys started out in the 16th century. My 9xgreat grandfather Richard Rowberry married Izott Smyth there in 1575! If you’re good at reading old handwriting, you can just about make it out in the extract from the parish register below. Since I’ve been working in Clee Hill I’ve been driving past the turn for Thornbury twice a week. So today I decided take a detour to the church and have a look round. 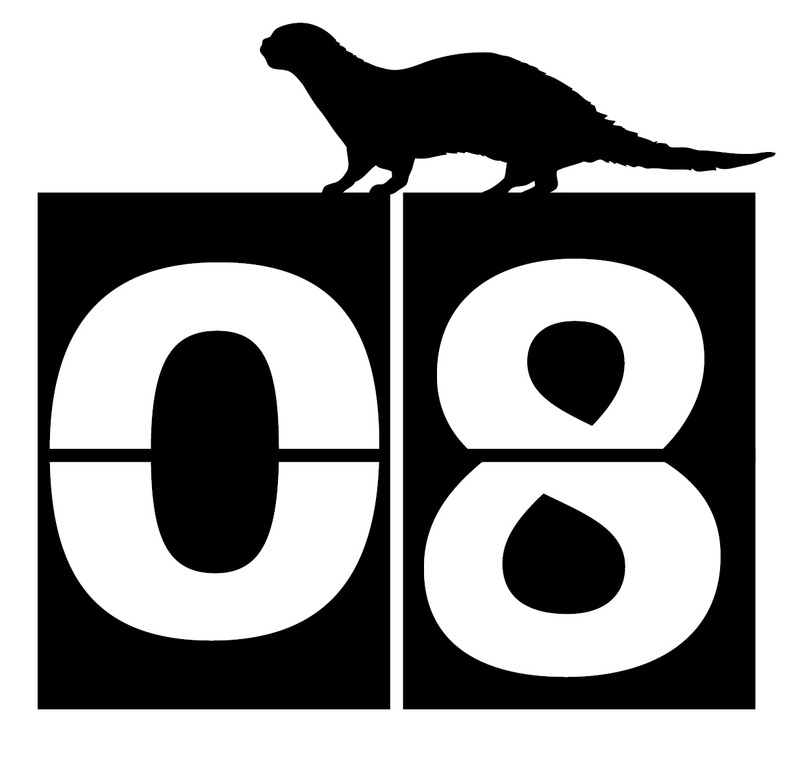 Interestingly they were talking on Springwatch tonight about how much wildlife you find in older villages. Thornbury is in the middle of nowhere and very old (part of the church dates back to the 13th century), so it should be rich in wildlife. 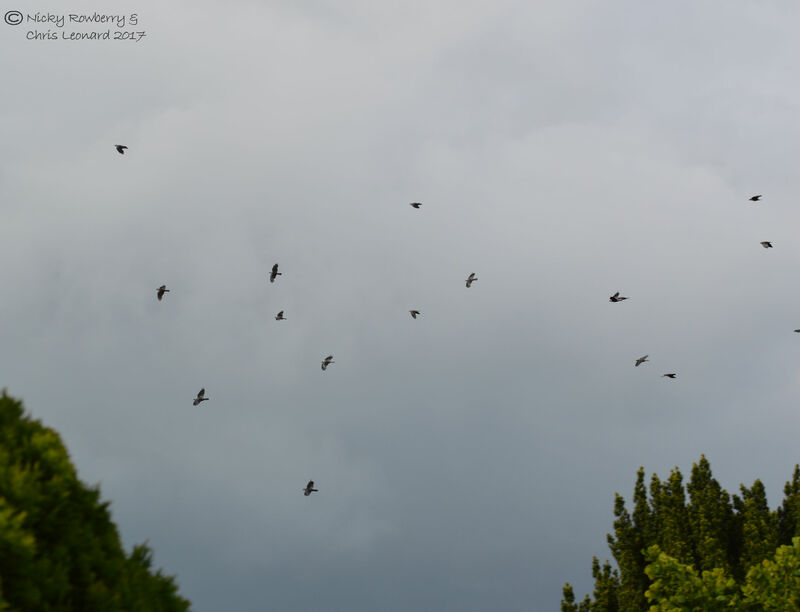 It was probably a bit late in the day for my visit and it wasn’t the sunniest, so the wildlife maybe wasn’t as evident as it might be at other times. But just looking around you can see the potential alright. 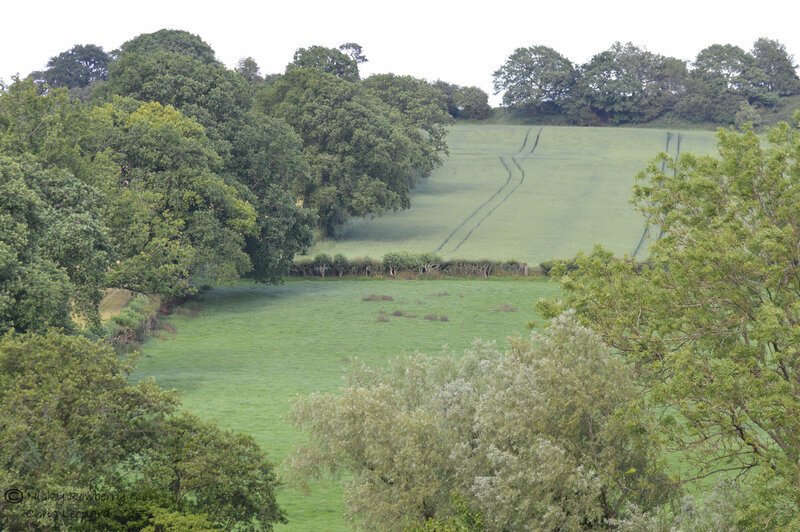 The village has scattered houses and the church is just on the edge of the fields in rolling countryside. 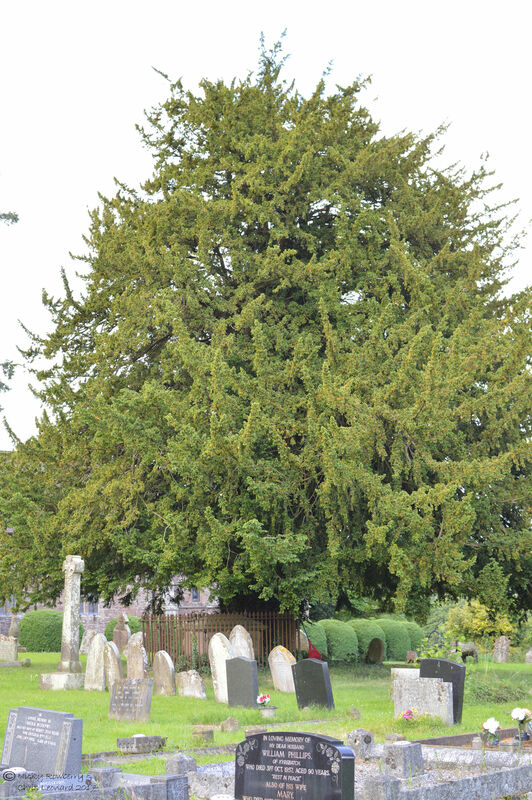 You can tell the churchyard was old by the size of the trees, including a massive Yew tree in the middle and even bigger pines (I think) at the edge. 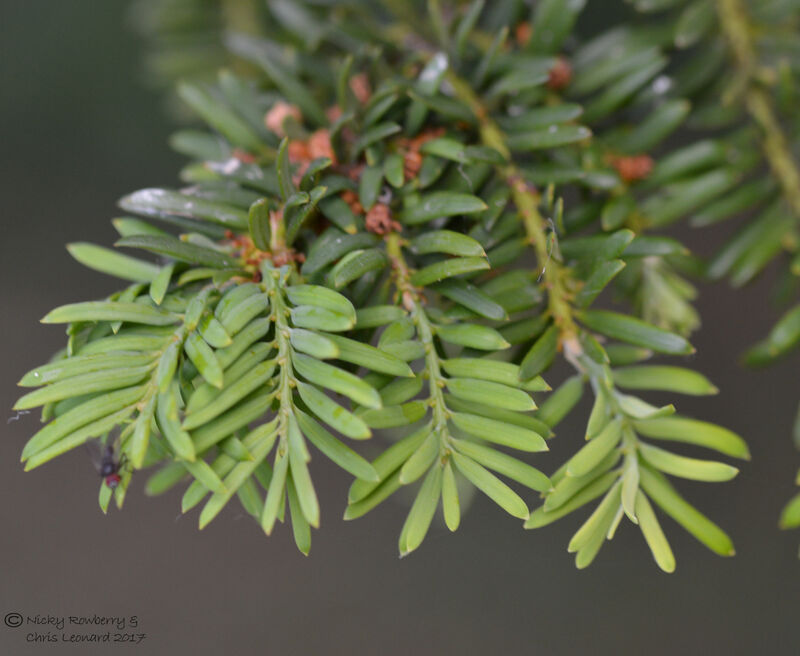 One of the pines was so big I had to photograph it in 3 sections and paste the photos together to get the whole thing in. 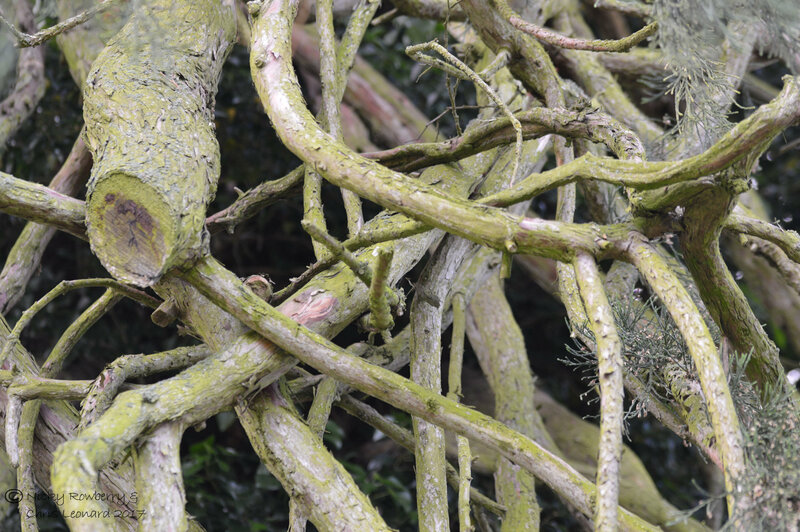 The branches of some of the older trees were twisted and gnarled like something out of Lord of the Rings. They must be great habitats for all kinds of animals to live in. 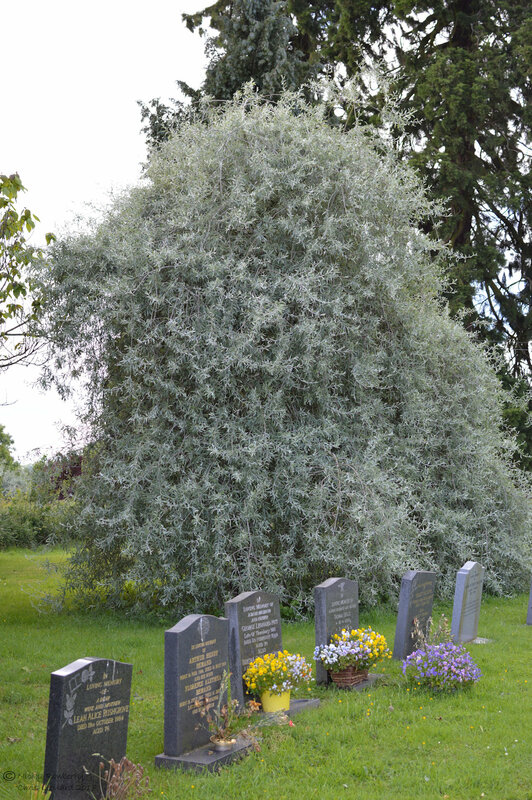 The Yew is of course a classic tree of churchyards. Close up this year’s new growth was visible as vibrant paler green at the end of each twig. Of course you can’t go to a churchyard and not look at gravestones. Unfortunately my old Rowberrys haven’t left any stones (it was too long ago and they were probably too poor anyway). 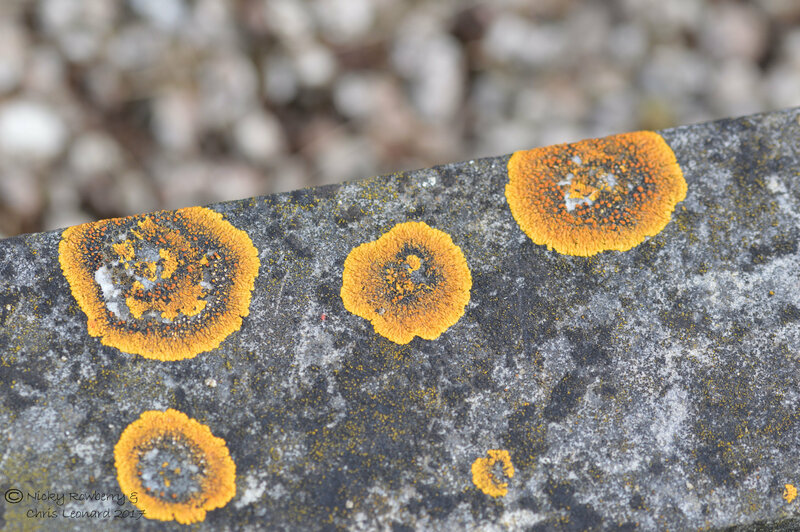 But there were plenty of other old stones covered in beautiful black, grey and orange lichens. 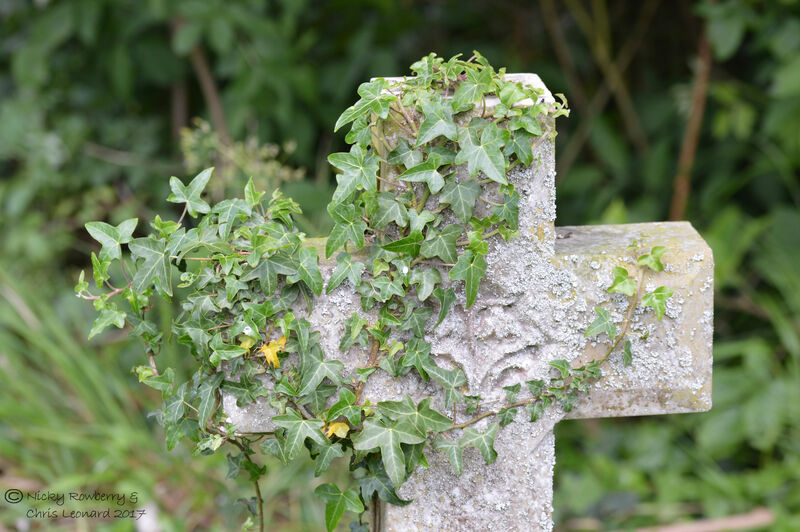 Other stones had a gothic looking covering of ivy. It was a bit too dark and cool, for many insects to be out. It was nice to see though, that although the churchyard was recently mown and generally well kept, the gardeners had left areas of wilderness around the edges, which I bet in the sunshine would have been buzzing with insects. 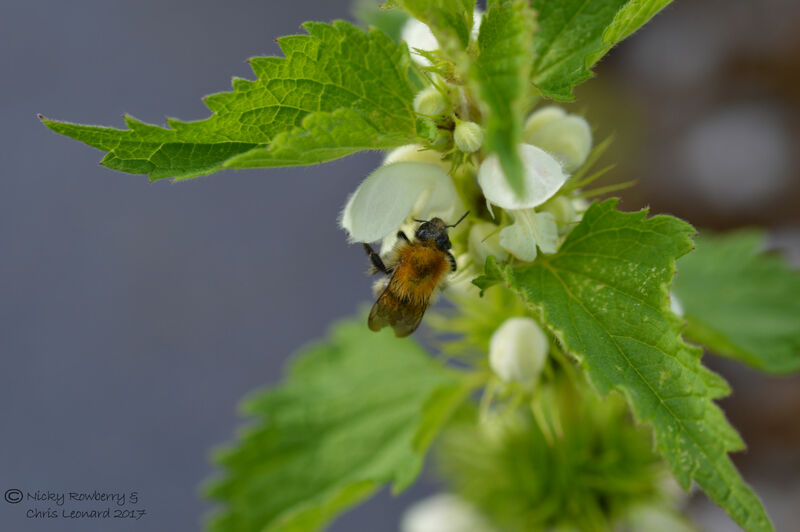 I did see a few bees – mainly Tree bumblebees, which are rapidly becoming one of the most common bumblebee species I see (especially in our own garden). So it was nice to also spot this Common Carder on some white dead nettle. All in all it was a lovely peaceful end to my working day and Thornbury is a beautiful village in unspoilt Herefordshire countryside. My family lived there and would have walked around that same church over 400 years ago. Rural churchyards are often great places for wildlife and today’s didn’t disappoint. The only other thing that would have made it any better was if I’d seen some hop poles – as my 8xgreat grandfather Humphrey Rowberry was a hop-planter (one of the early ones in the area probably). Hope he approved of my visit all the same.